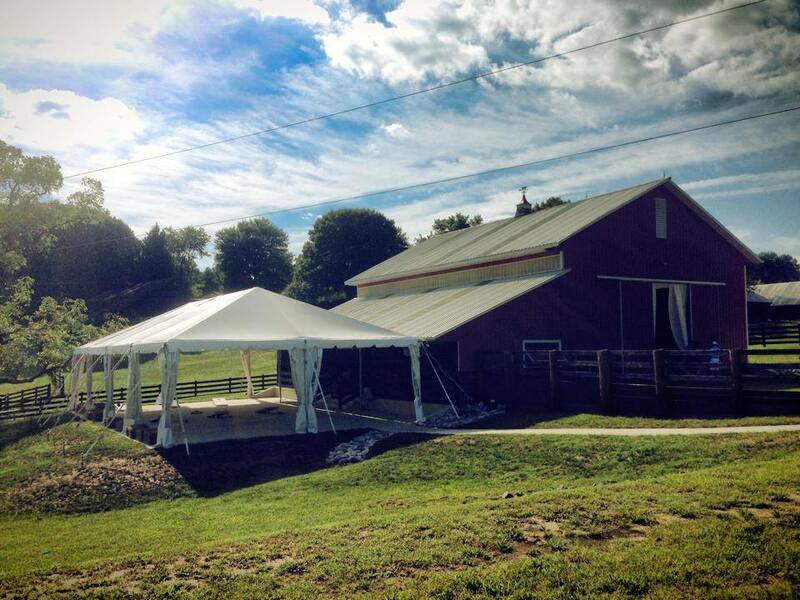 Cover for any size event. 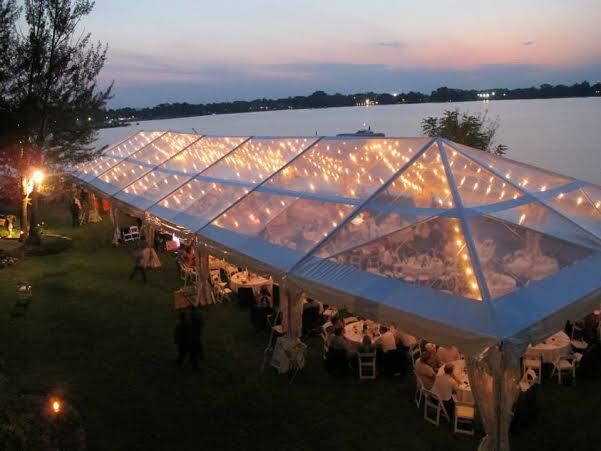 We provide tents to fit the needs of any event, any size, ranging from small frame tents to century pole sail cloths. 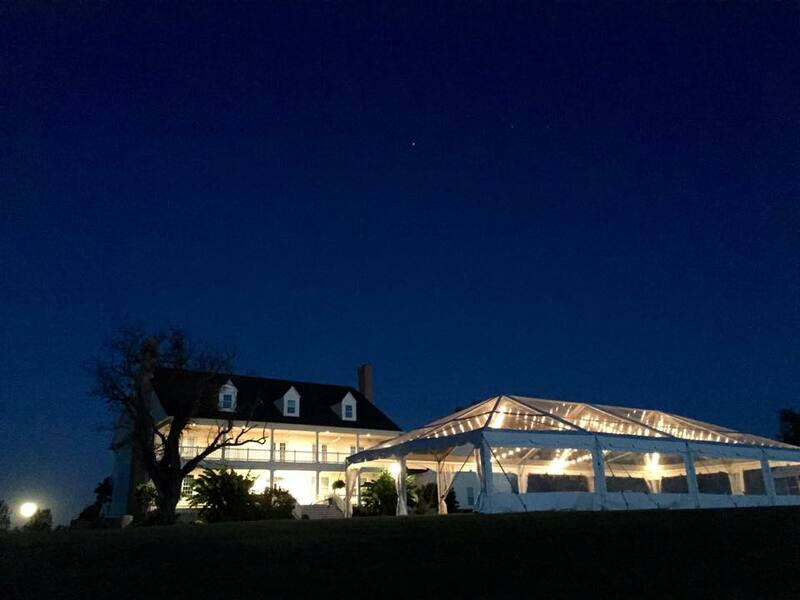 Choose the perfect tent from our selection for your event. 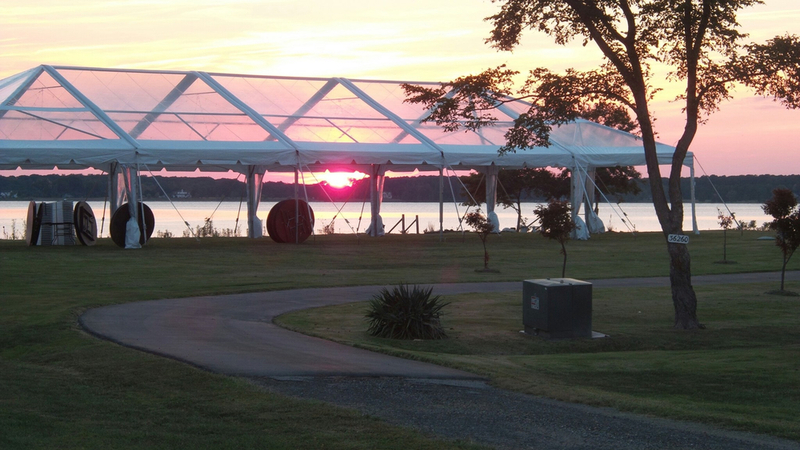 Aurora Sailcloth tents are the premier option for the most prestigious events. 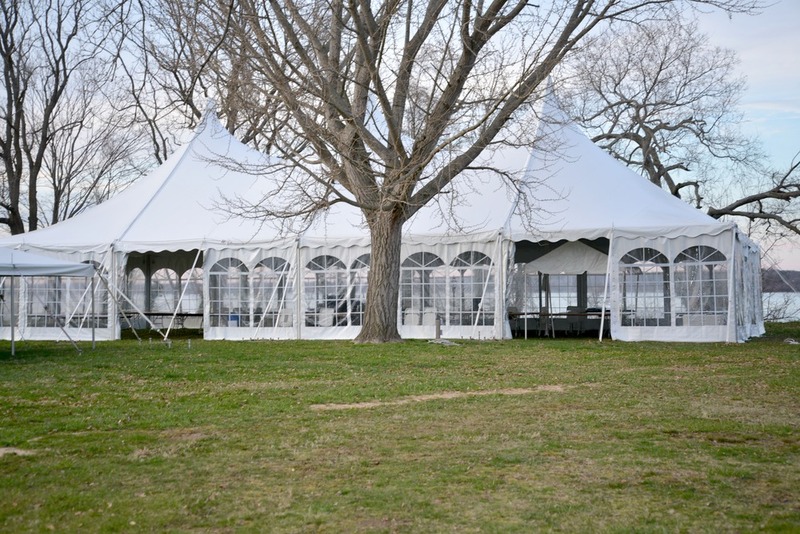 Frame tents are a good economic option for small events or side attractions. Navitrac tents are a versatile option that fit many roles. 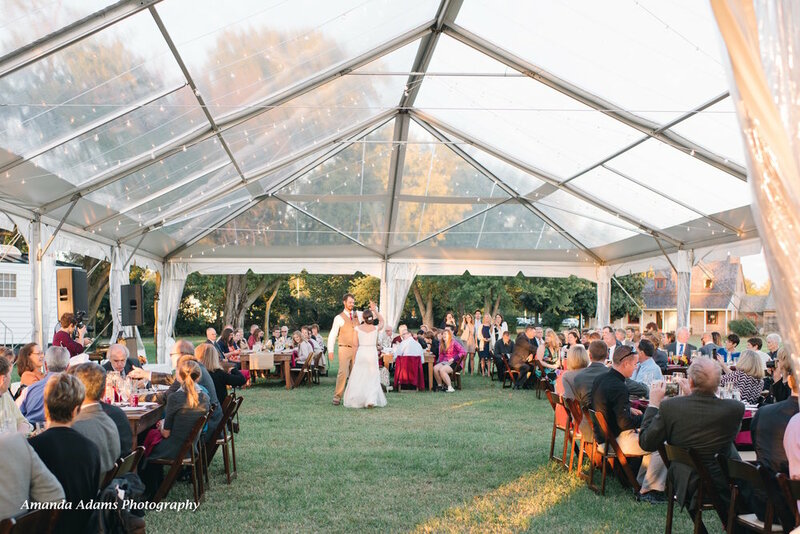 The 40' wide tent is available with a clear top. 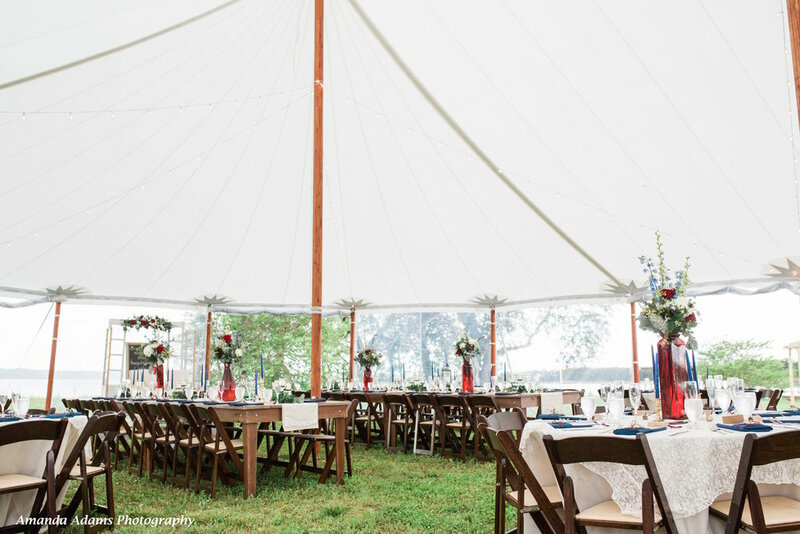 Century Pole tents provide superior style and seating for larger events.